From the best-selling author of Divergent, Veronica Roth, comes an exciting science-fiction fantasy series! 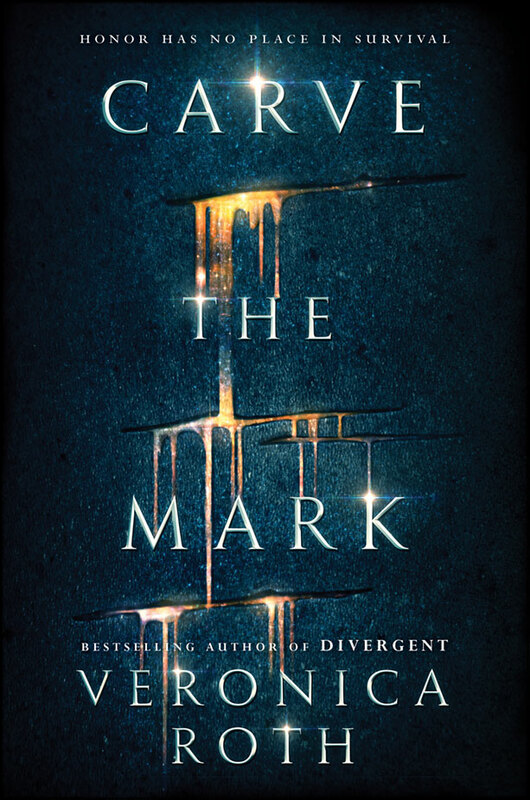 Carve The Mark, the first in the duology, hit shelves on January 17, 2017 and here at Movellas we are celebrating its release with an awesome competition where you can win a copy of the book. "On a planet where violence and vengeance rule, in a galaxy where some are favored by fate, everyone develops a currentgift, a unique power meant to shape the future. While most benefit from their currentgifts, Akos and Cyra do not — their gifts make them vulnerable to others’ control. Can they reclaim their gifts, their fates, and their lives, and reset the balance of power in this world? Akos is from the peace-loving nation of Thuvhe, and his loyalty to his family is limitless. Though protected by his unusual currentgift, once Akos and his brother are captured by enemy Shotet soldiers, Akos is desperate to get his brother out alive—no matter what the cost. When Akos is thrust into Cyra’s world, the enmity between their countries and families seems insurmountable. They must decide to help each other to survive—or to destroy one another." Winners will have their fanfics, stories, and covers shared on Movellas' social media (Facebook, Twitter, Tumblr, and YouTube). 1st Place, Runner Up, and Best Cover/Trailer will receive copies of Roth's newly minted novel Carve the Mark! You may not update your entry/movella once the competition deadline has passed. You may not use the same movella in future competitions. You may not use a movella that has already been published in other competitions. NOTE: Covers must use resources licensed under CC0, or Public Domain. Thank you to fictionbefourblood for helping create this competition and Sanguine for designing the banner!